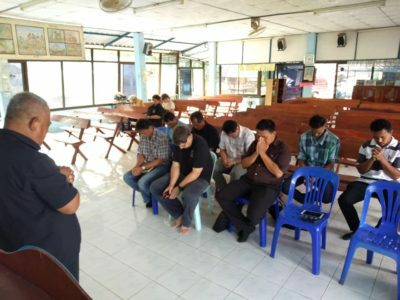 On Monday 19 November the leaders of the six member churches of the Christ for All People Church Association – Christian Mission Naratchakwai, Lom Pra Kuhn, Lao Ba Daa, Hnong Kohn Kaen, Kud Sa Ky, Kusamarl and Samakkeetam Naa Lao – met for their regular meeting for fellowship and prayer and discussion at Christian Mission’s compound. 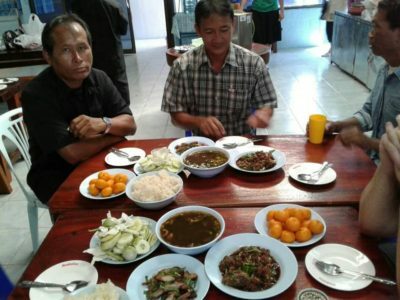 As well as the formal business, those present also enjoyed Maeo’s well known hospitality. 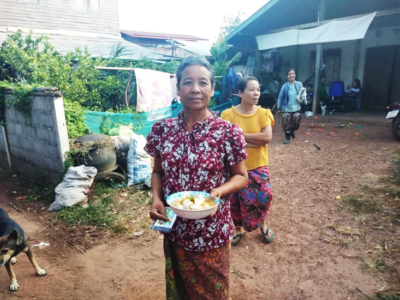 After the service at Christian Mission Naratchakwai on Sunday 25 November, in the afternoon the leadership team took their SOUP OF LOVE for the first time to a nearby village named Ban Rammaratch. 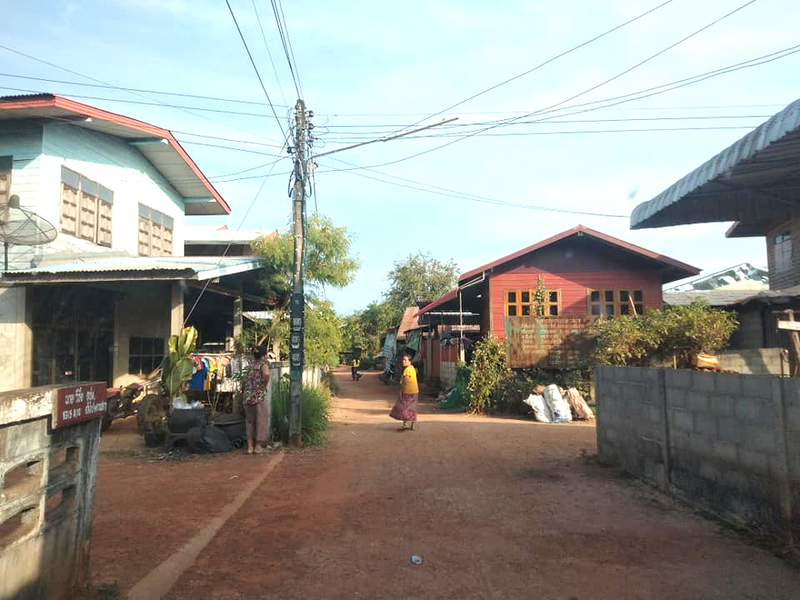 Please pray for the folk in this village as they experienced Christian Mission’s care and compassion for the first time. 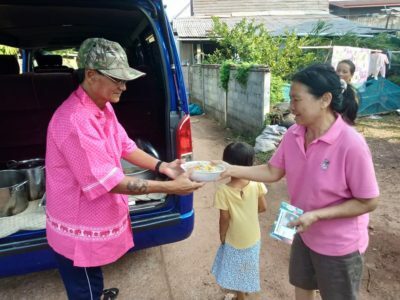 Please pray that in the power of the Holy Spirit, the words of the Christian tracts they were given when they received their soup will be meaningful to them. 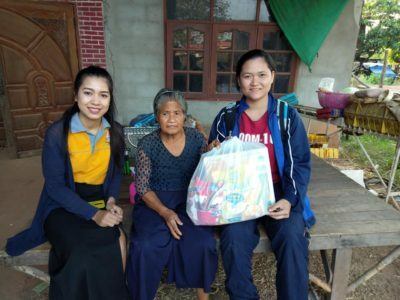 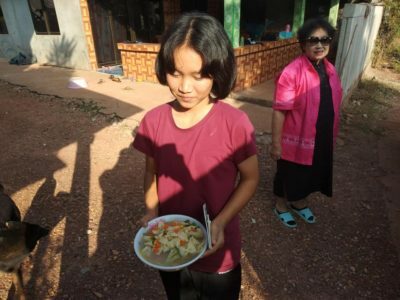 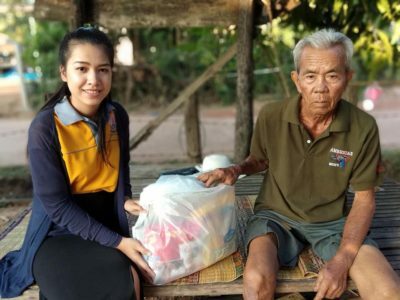 Ploy and Parn also delivered the November food parcels to two needy, elderly folk in their home village – Ban Kham Pok.